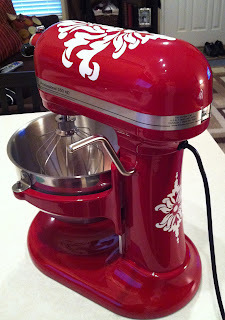 The best ever Christmas gift was my Kitchen Aid mixer. 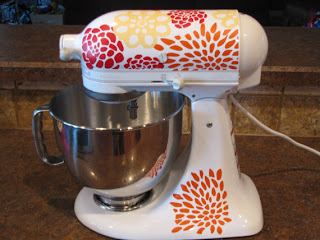 I love my mixer! 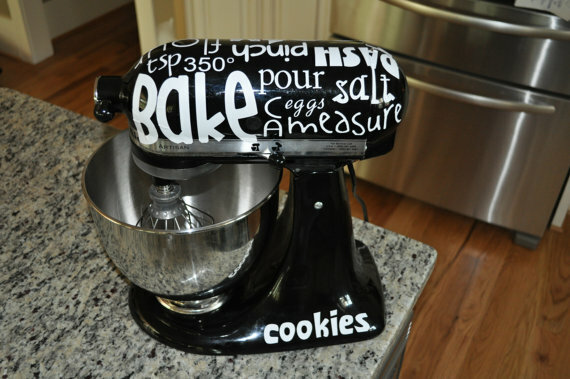 It is a absolute necessity in my kitchen! 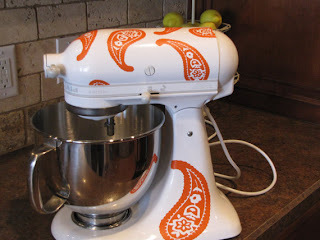 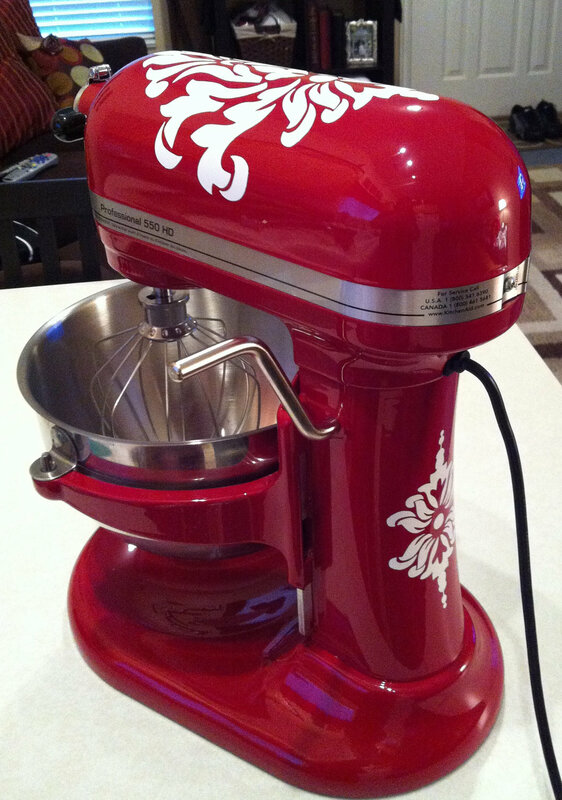 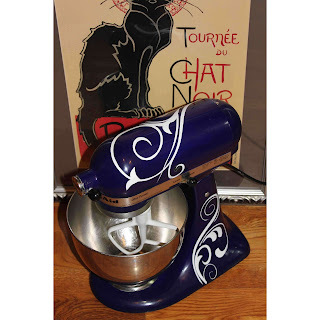 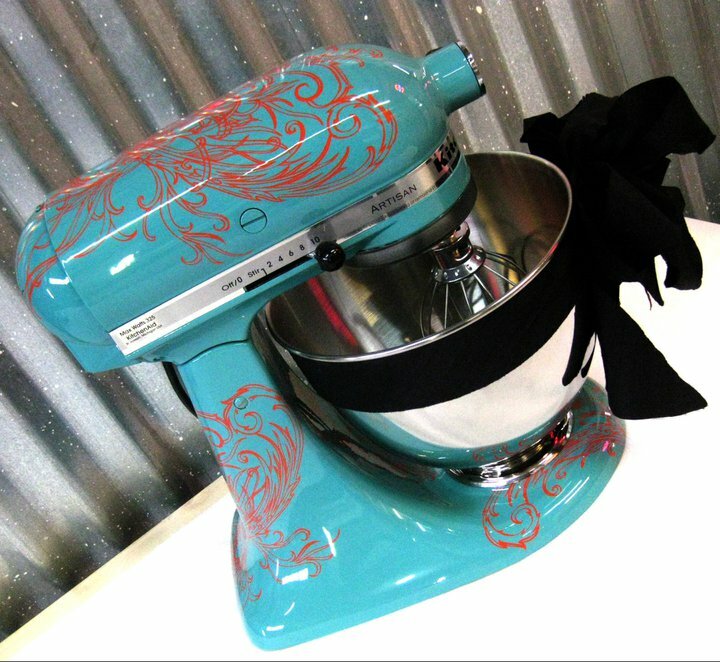 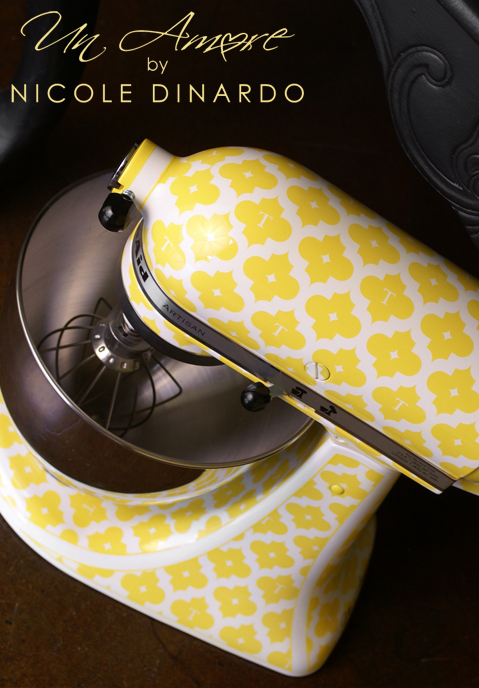 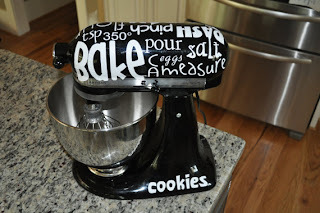 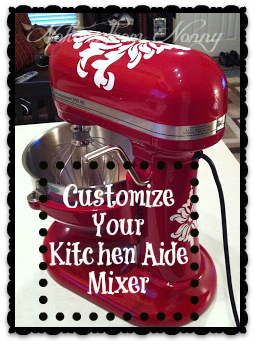 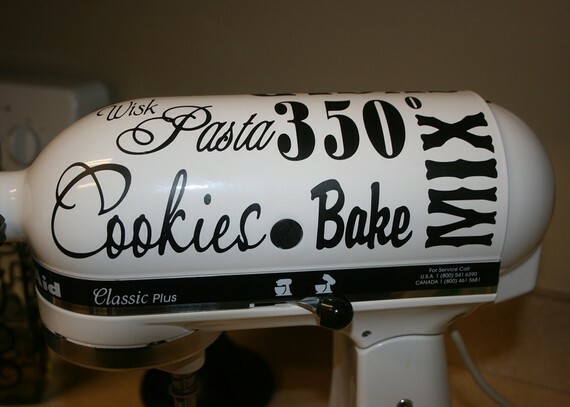 Did you know that you can personalize your mixer with vinyl decals? 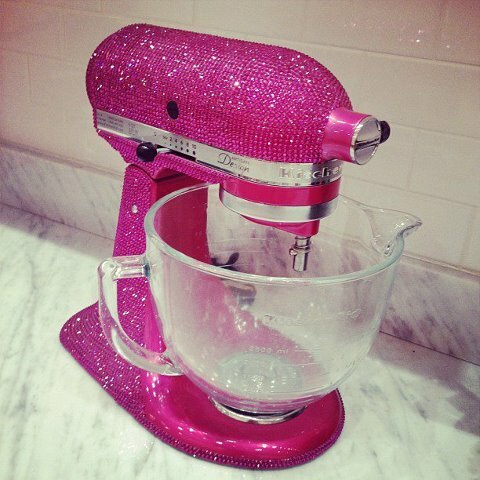 Oh my! 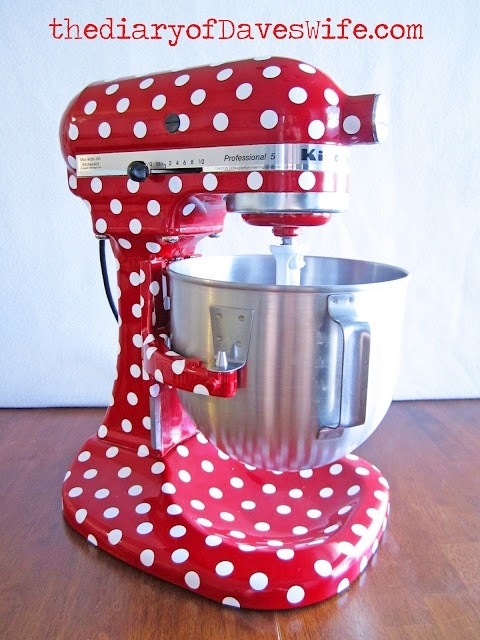 They are just adorable!! 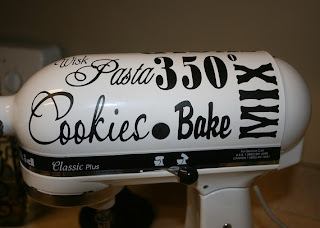 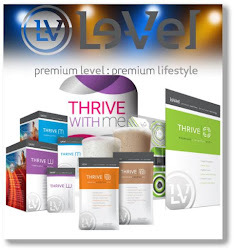 You can do this......I even found a wonderful tutorial for you to check out! 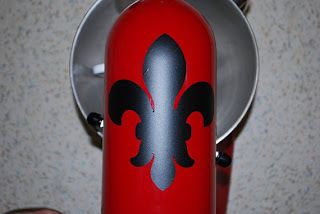 Hurry to Hobby Lobby or your nearest craft store and pick out some vinyl decals. Then come back here to go to You Craft Me Up for the tutorial! Or this gal used her Cricket at A Little of This, A Little of That! 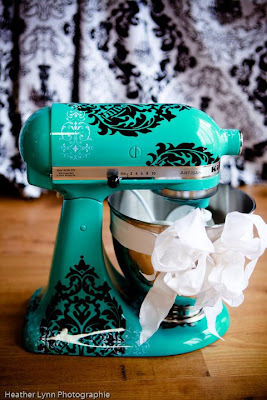 Both are excellent to get an idea!! So.....Lets Get Crafty!